Canada Day is coming up this Friday, July 1. My ex-pat friends and I had the pleasure of celebrating a little early today. “What is a Canada Day party?” some of our American friends asked. Well, a regular Canada Day party is a nice summer picnic or barbecue, but when you are an ex-pat, you have to go over-the-top to assert your Canadian-ness, and today was a good example. So much good music comes out of Canada. You will have no problem putting together a playlist with artists like Bare Naked Ladies, Sarah Mclachlan, Bryan Adams, Tragically Hip, Avril Lavigne, Alanis Morisette, and so many more! You can find Canadian beers, wines, and soft drinks at specialty stores like BevMo. We also enjoyed Nanaimo bars, smoked salmon, “Timbits” (donut holes), and other treats. Be sure to add these adorable igloo ice cubes! 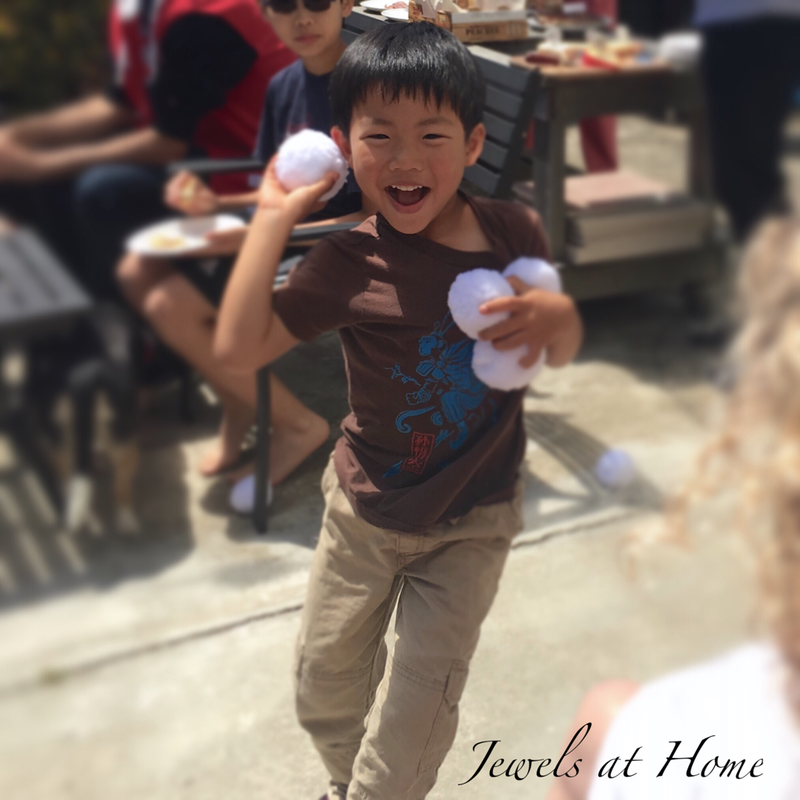 Falling in July, Canada Day is not typically celebrated with snowball fights, but that didn’t stop us from having a ball with Snowtime Anytime. Happy Canada Day to my friends at home and all over the world! The snow balls and igloo ice were my favorite!